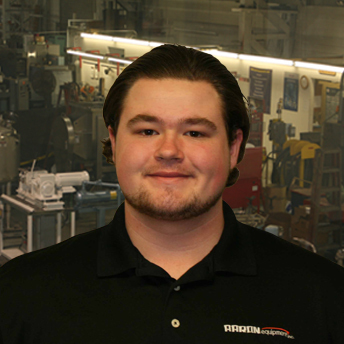 Jake started part-time/interning from 2011-2015 in the Summer and Winter on break from high school/college in Inventory. Jake was then hired full time in 2015 and moved to the traffic department where he handled LTL and UPS shipments until 2017. Jake has now is in charge of inbound freight duties for Aaron Equipment Company.